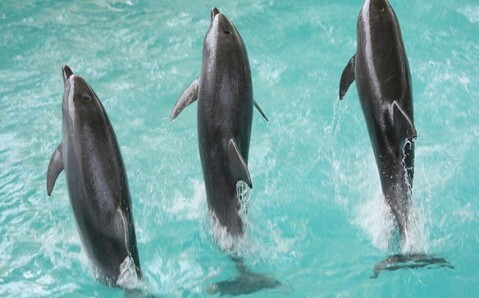 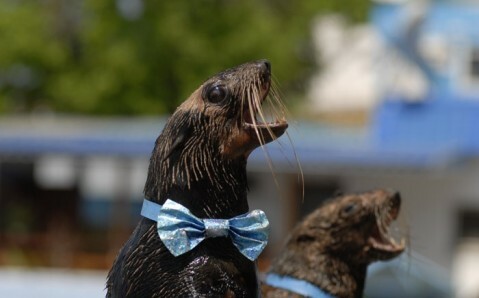 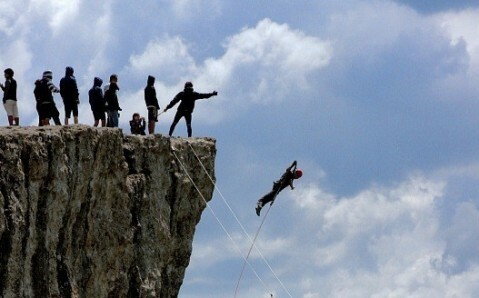 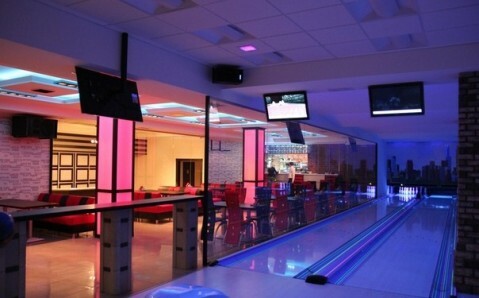 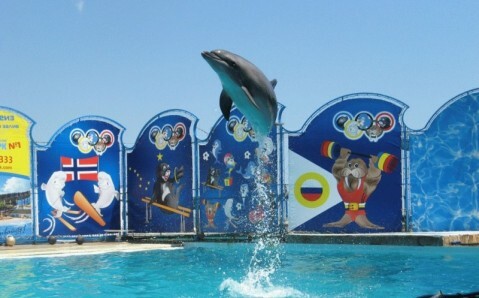 The Feodosiya Dolphinarium Nemo is situated at the seashore, opposite to the Zolotoy Plyazh. 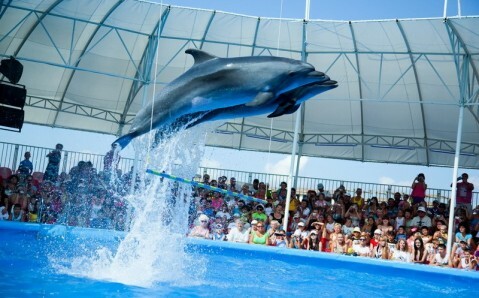 Experienced trainers organize fascinating dolphin shows, in which bottlenose dolphins and South American sea lions participate. 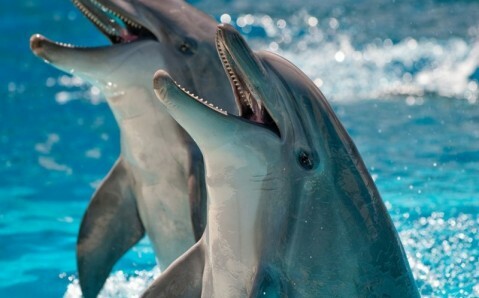 There is an opportunity to swim, socialize and take photos with dolphins. 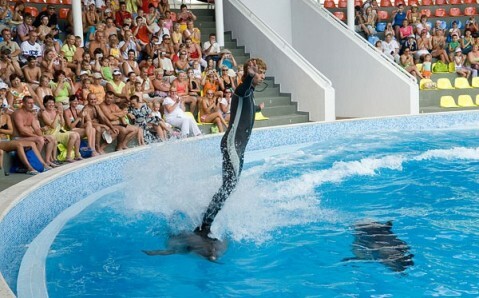 The dolphinarium works from May to November.